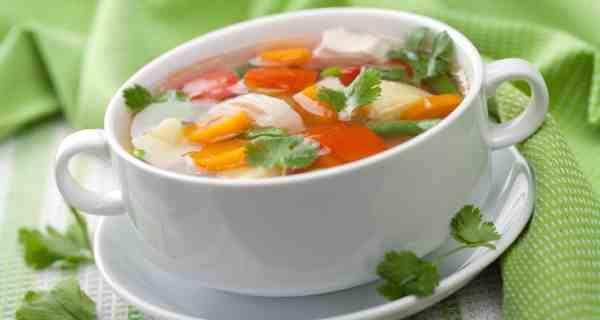 Soups loaded with veggies will give the high- fiber punch needed to feel completely satisfied and curb cravings for food. 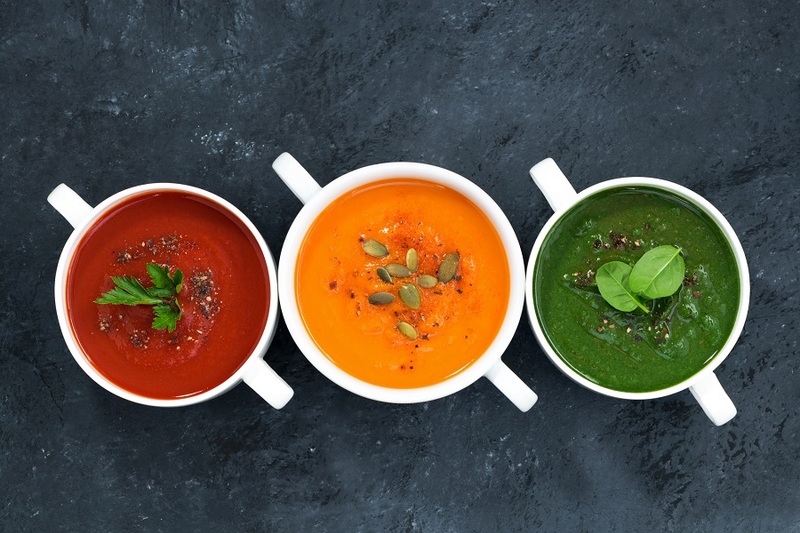 Those veggies, water, and other ingredients make the soup one of the least calorically meals you can eat. 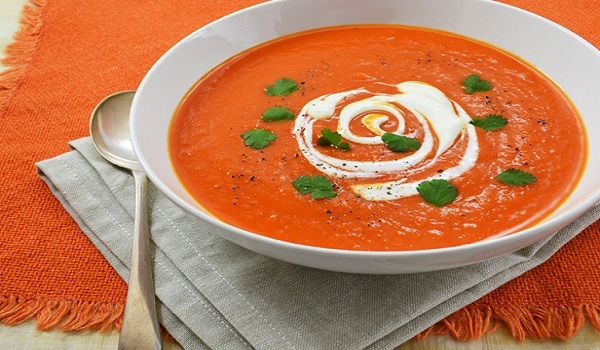 Not everybody loves garlic, but if you do, this soup will surely appeal to your taste buds! Heat oil on a non-stick pan placed on a medium to high flame. Add garlic and onion and sauté until both turn golden brown. Add veggies and sauté for 3 to 4 minutes. Add about 2 ½ cups of water and allow the mixture to come to boil. Cover and cook on low to medium flame until veggies are cooked well. Mix in salt and pepper as desired. Dry roast cloves in a small pan and crush well. Keep aside. Mix in powdered oats to the veggie mixture and simmer for 3 more minutes. Serve hot, garnished with crushed cloves. 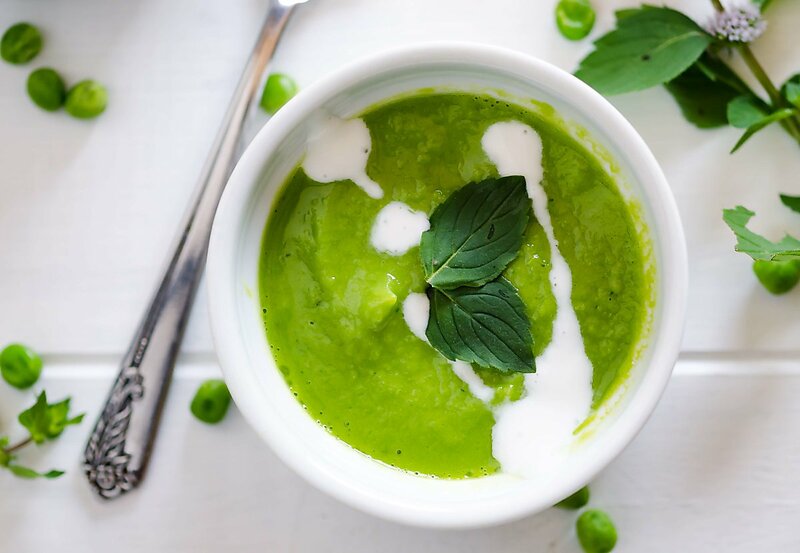 Even though this is a lush soup, it still is in low calories and ideal for weight loss. 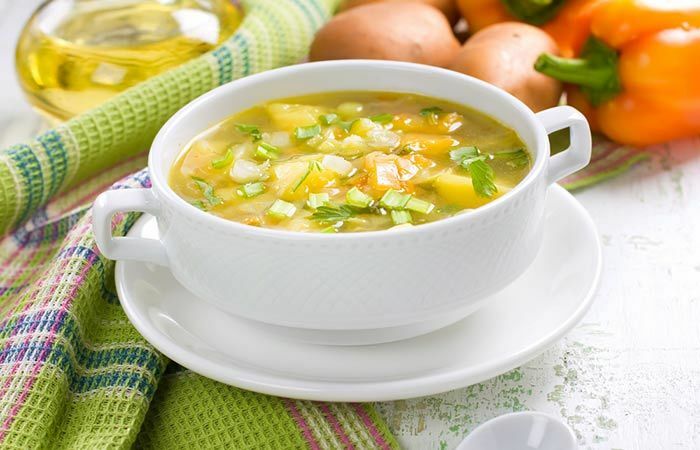 You can enjoy the taste of this soup more during cold winter nights. 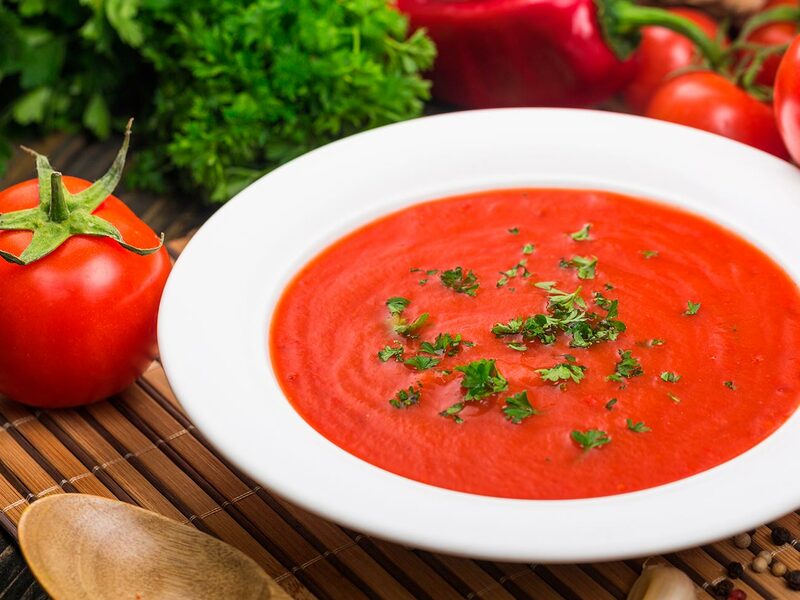 Add washed tomatoes with water into a large bowl and pressure cook up to 3 whistles. Then take it out from the pressure cooker, remove the peels, and allow it to cool. Add it to a blender and blend to a smooth paste. Using a strainer, strain the mixture to remove seeds, if any. Add to a non-stick saucepan and allow it to come to a boil. Simmer for 3 minutes. Add water, if necessary to adjust the thickness. Season as required. Turn off and keep aside. In a small pan, heat butter. Add cumin seeds and cloves and allow to splutter. Mushrooms are also great for weight loss. 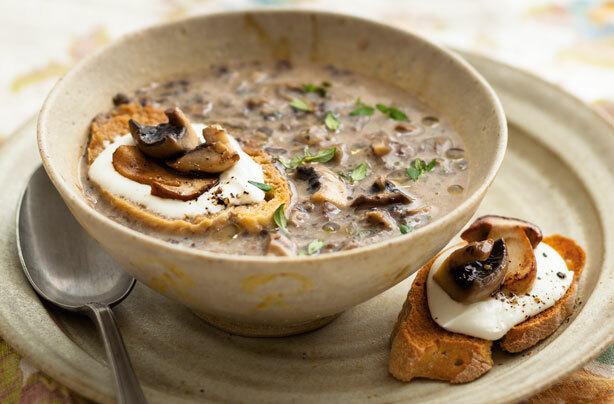 A creamy mushroom soup is loaded with a lot of calories and it’s mostly preferred. Cook 1 cup of the mushrooms in 1 cup milk until it becomes soft. Then allow it to cool. Add to a blender and blend to a semi-smooth paste. Add onions and roast, sprinkling water now and then, until onions turn golden brown. Add the ground paste to the pan along with water and simmer for 3 minutes. Mix in cornflour, salt, and seasoning, and allow to come to a boil. Lower the flame and simmer for 6 minutes or until the mixture turns creamy and thick. Add 1 cup thinly sliced onions, half teaspoon finely chopped garlic, half cup thinly sliced carrots and two teaspoons chopped celery, one cup broccoli florets, salt, in 2½ cups of hot water, mix well and cook on a medium flame for two to three minutes, stirring occasionally. Add the pepper and mix well. Serve hot. 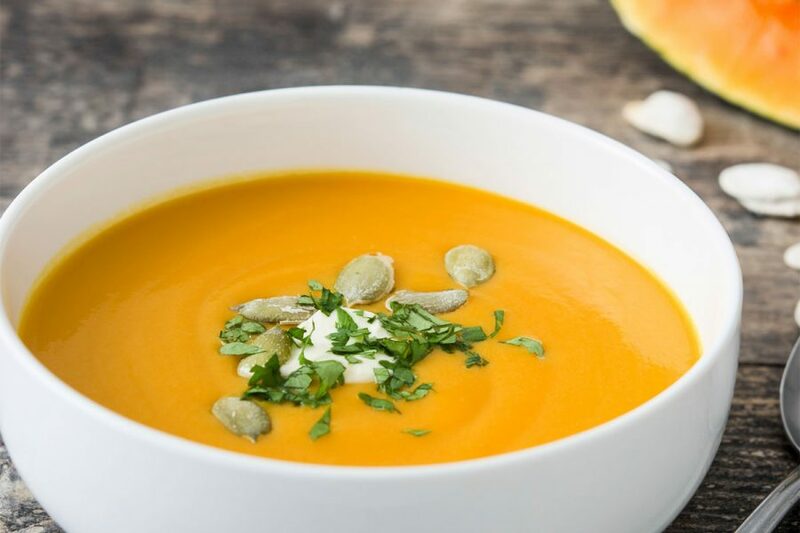 Delicious way to celebrate the pumpkin season with this soup. Add one chopped onion and one clove garlic crushed, a pinch of dried chilli, roughly chopped pumpkin flesh and two roughly chopped sweet potato and cook for a couple of minutes, then add 1.2 litres of water or vegetable stock. Season it with salt and ground black pepper. Cover and bring to the boil, then simmer for 25 minutes until the pumpkin and sweet potato are tender. Blend all in a processor in batches until smooth. Return to the pan and gently warm through. And serve. 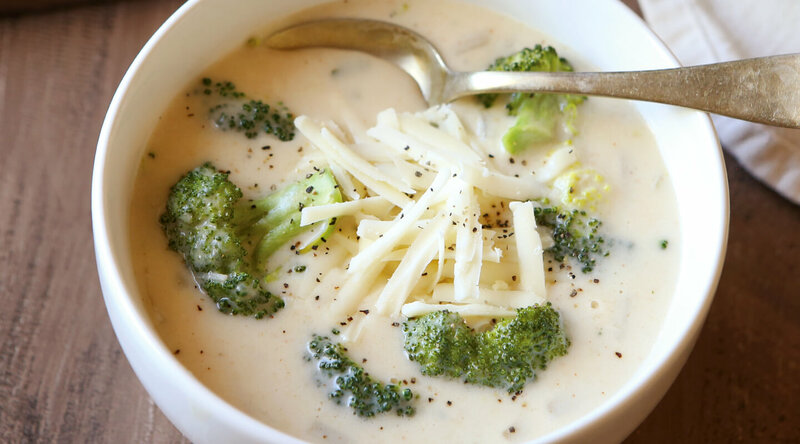 This soup is very white, smooth and creamy. 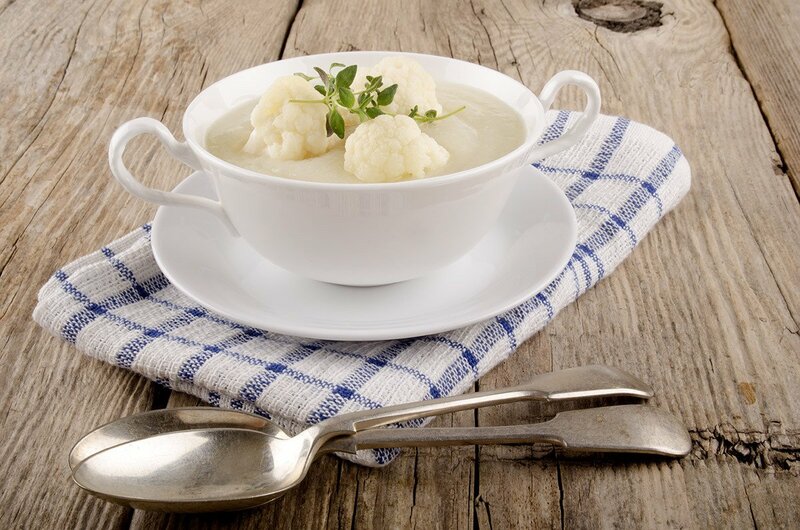 The cooked cauliflower and onions blended smoothly, give this feeling of a creamy soup when you eat it. This soup contains carrot and a little coriander. It can be served with onion bread and cheese. Chop the onion and later add carrot. Pour in ground coriander and cook. Next, add the stock and boil till vegetables are soft. Before putting the flame off, sprinkle coriander leaves. Roast capsicum (pierce it with a fork) in an open flame till skin is charred. Cook tomatoes, bay leaf and garlic on a slow flame with 250 ml water; set it aside. In a blender, mixer tomatoes and capsicum until smooth. In a pan, mix corn flour and milk; add salt and vegetable paste; now boil it for few minutes. Sprinkle it with pepper powder and serve it immediately. 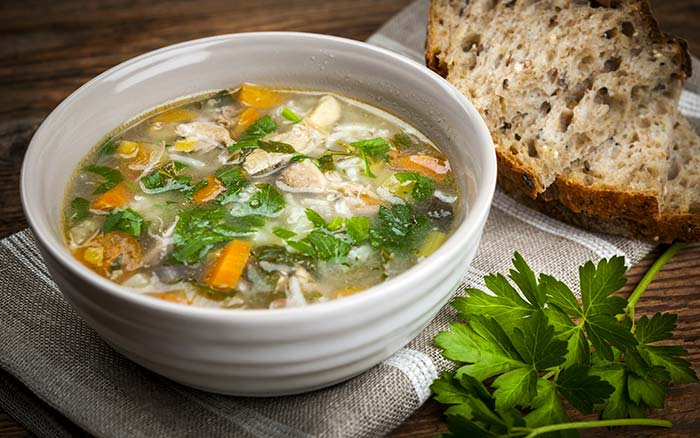 This vegetable soup is dieter delight. It is packed with nutrition and taste, and you can really enjoy the taste. 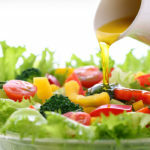 Add cooking oil to a preheated pan kept on medium to high flame. Add garlic and sauté until garlic loses its raw flavor. Add the veggies and sauté for another 3 minutes. Mix in Tabasco sauce and salt. Add water and allow the soup to come to a boil. Lower the flame and simmer for about 10 to 15 minutes or until the vegetables turn crispy. Dissolve corn flour in 1 tsp water and mix in with the soup. Simmer for one minute more.